I borrowed a VIO POV 1.0 camera and hard-drive recorder to test at the weekend. Like all mini-cams it's difficult to get the horizon right. 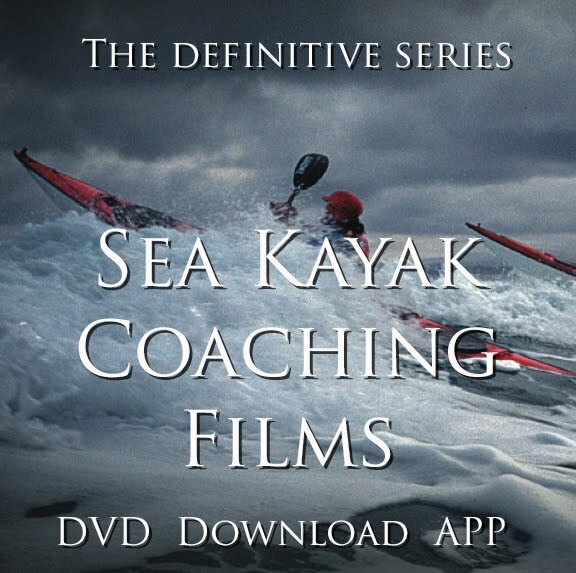 The built in screen and simple controls make it much easier to use than the mini-cam system we built for the DVD, Sea Kayak with Gordon Brown. However, there was quite a lot of digital drop out, in the form of pixelated sections. I was warned about this by the camera owners who have found a problem in the past when trying to edit shots into TV programmes. I deliberately left some of the digital disturbance in the edit (below) to see if it would fail to upload, but it worked fine. The VIO POV 1.5 is their newest model. It's widescreen but not HD. That means they're falling behind the competition, particularly the Contour HD. They'll have a waterproof case out soon. What's the betting POV 2.0 will be VIO's HD version? When will it be out? Michelle at VIO Customer Care told me: "as I'm sure you know, we are constantly in a state of development exploring cutting edge, state of the art technologies to build into our suite of products. 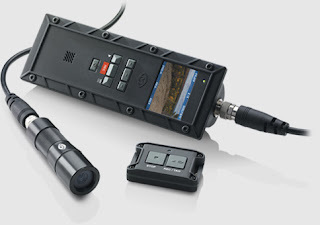 Although features such as HD and stuff will be a great addition to our family of POV products the time-frame for release of such a product has yet to be determined." First, got the DVD for Christmas and love it. While looking for a contacts link to compliment (and push for DVD 2! )I saw this piece about the POV camera. As I was watching the extras on your DVD I thought how much easier the GoPro would have been to work with, and now in HD! check it out. Sorry for the delay in replying - holidays eason and all that. Thanks for pointing me to these, although they both seem to be the same video. I looked at the other you have on YouTube - I like the Dog Helmet Cam. I've wondered about the GoPro for a while now. It's certainly a cost effective option. I'll have to take a closer look. How does it mount? I'd be keen to see if at all possible, but I might be able to tell from their website which I'll look at now. I imagine traveling with the Zi8 itself without any cables or card readers will make me realize the handiness of the internal USB connector. I was looking into the GoPro and acouple of things put me off it. One was the lack of viewfinder. As far as I can discover, there's no way of seeing your shot before you take it. Also, from what I read the resulting files need transcoding before they'll play in FCP. For an interesting review look at this blog. Frankly, I don't have to decide yet so I haven't. All options open to see what next develops.